How To …. FindThe Perfect Pair Of Jeans. Everyone has a favourite pair of Jeans, ones that you wear over and over and over again! Even when they are full of holes you still can’t bear to throw them away. That’s why it is so hard to find the perfect pair. 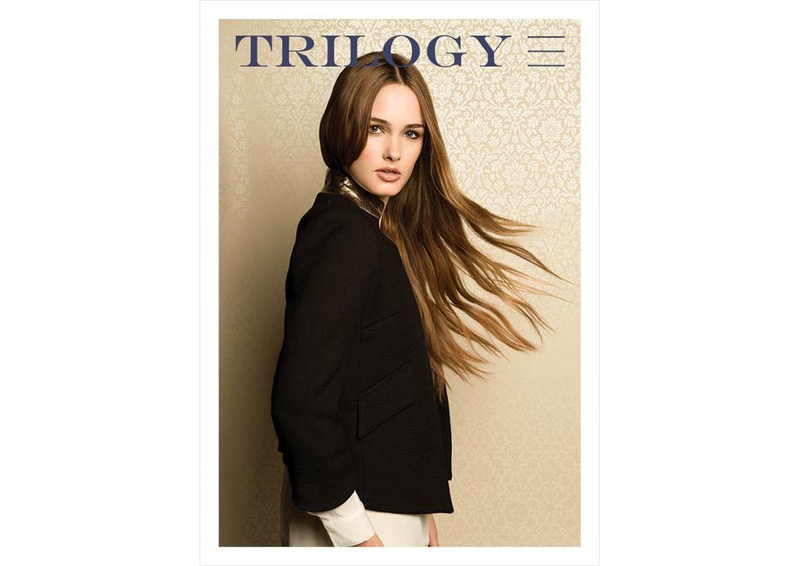 Triology Stores- http://www.trilogystores.co.uk/ stocks a great selection of denim brands from the classic designers to new must haves. They even have a comprehensive Denim advice section on their website. These jeans will last years a classic colour in a skinny style is perfect for wearing day or night. Wardrobe must haves! These Skinny printed foil jeans by Current Elliott are perfect for this seasons Baroque trend. They would look amazing worn in the day dress down with chunky knits- keep it black to create a punk/ goth look which is another massive trend. They would also look amazing worn on a night out, I love them! These Hudson coated skinny jeans cover two MASSIVE trends, Ox Blood & Leather, with their coated denim look they give the same effect as Leather or PVC. To finish them off they have zips up the front of the jeans, I think that you could wear them in the office as they are quite smart and you could definitely wear them out and get a few admiring glances.